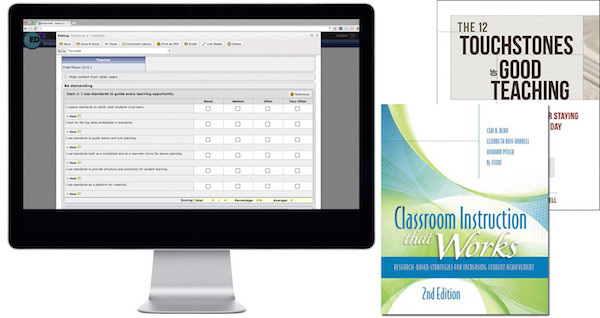 In partnership with Media-X Systems, McREL International’s EmpowerED Suite is designed to help teachers, coaches, and school leaders have rich, collaborative conversations about instructional strategies and professional practices in the classroom. The suite provides tools and protocols to help an entire school staff build a shared language and focus to deepen professional growth, expand skills, and improve instruction. Power Walkthrough makes it easy to conduct meaningful and purposeful informal classroom observations that can provide immediate feedback to teachers. 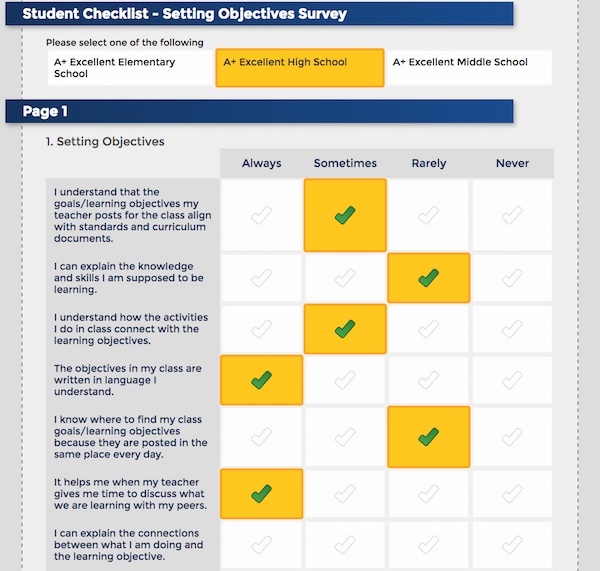 A research-based template, which is customizable, is provided in order to gather data to see if effective instructional strategies are occurring in every classroom. 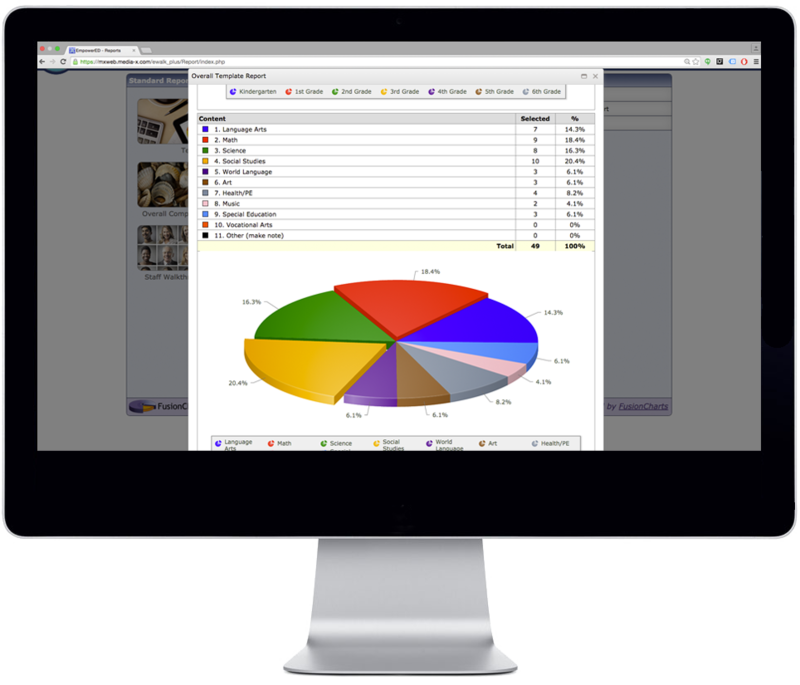 The user-friendly software records and organizes observational data in order to generate in-depth reports to help plan needs-driven professional development. The Reflection application allows teachers to self-reflect on their instruction and use of strategies. Teachers can utilize the provided templates which are based on McREL’s Classroom Instruction that Works, 2nd ed. and The 12 Touchstones of Good Teaching books. Collaborating with a coach or peer, teachers can develop SMART goals and actions plans to help track their professional growth. Develop quick and customized surveys to communicate and gather feedback from staff, parents, students, and other school community members. The results are compiled into reports that are easy to read and share. The Coaching application provides a simple way to harness the power of video for instructional coaching, peer feedback, self-reflection, and mentoring. Instructional coaches and teacher mentors are given the protocols and tools for engaging in professional dialogue with teachers to aid them in deeper levels of instruction and building a common vocabulary. Collaborative groups of teachers engaging in instructional rounds, including peer observations, can use the application to have collegial and reflective conversations and to learn from one another. If you are interested in a quote or a free trial, simply Click Here!